Please be sure to read the FAQ’s before contacting us with any questions. Due to the overwhelming amount of messages we receive daily, we will not be able to respond if your message relates to any of the FAQ’s. Thank you for your understanding. 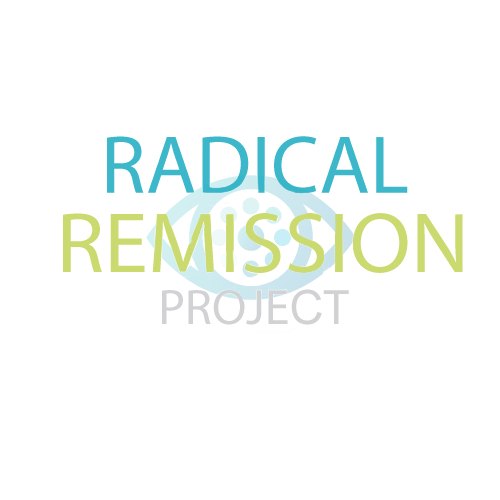 If you are interested in having a representative from the Radical Remission Project speak at your upcoming event, or would like to schedule an interview with founder Kelly Turner, PhD, please complete the contact form.